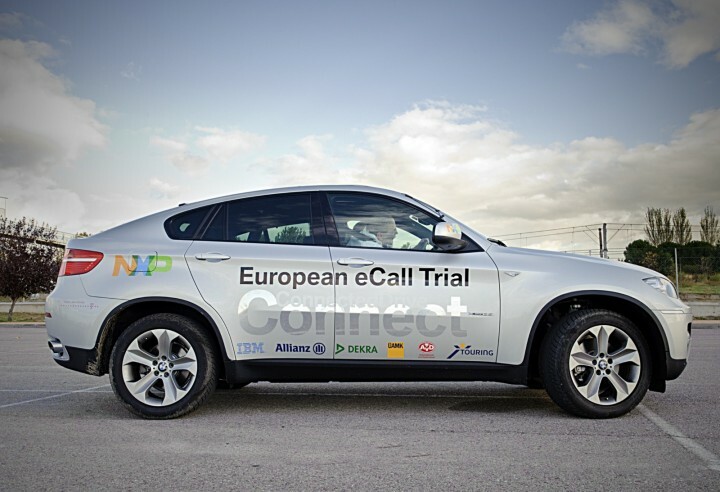 All new models of car launched in the EU since 31 March include eCall, the automated emergency call system that alerts emergency services in the event of a collision. Research showed that, with eCall, emergency service response time would be cut by 50% in rural areas and 40% in urban areas. Currently the system is only mandatory on cars, and it will take many years before the majority of vehicles are covered. However, recent developments in Advanced Mobile Location technology may help other road users get emergency assistance faster. Apple announced in January that the latest version of its phone operating system iOS would support AML technology. The system automatically sends location data to emergency services when a call is placed. The system was launched on Android phones in 2016. However, it only works in areas where emergency call centres are equipped to receive the data. EU countries including Austria, Belgium, Estonia, Finland, Ireland, Lithuania and the United Kingdom have implemented the technology nationwide. Eight other countries are working on implementation.